The recent string of storms that brought more than 5 feet of snow to the Lake Tahoe area, brought tragedy for some. There were a number of deep snow related accidents on the ski slopes that resulted in injury or death this past weekend. Friday, December 21. Squaw Valley. A 71 year-old man was killed when he hit a tree on KT-22. Reduced visibility and ice may have been a factor. He was wearing a helmet. Sunday, December 23. Squaw Valley. Avalanche on KT-22. Two people were injured. At least one person was thrown out of the KT-22 chairlift when the avalanche came down the mountain. Sunday, December 23. Homewood Ski Resort. A 61 year-old man got lost. Search and Rescue found him without incident. Monday, December 24. Donner Ski Ranch. 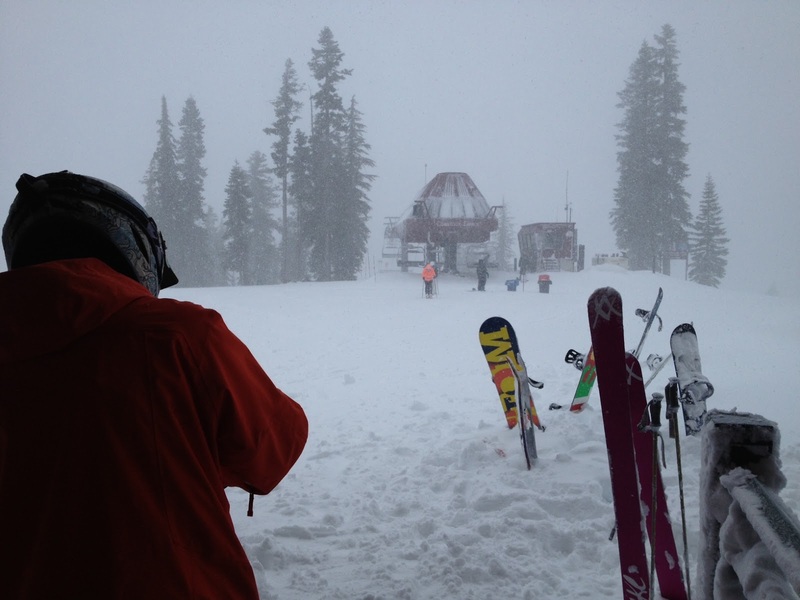 Steven Anderson, 49, from Hirschdale (Truckee) died in an avalanche that came down between lifts 1 and 6. Monday, December 24. Alpine Meadows. Bill Foster was buried in an avalanche. Foster and other patrol members were doing avalanche control with explosives when the accident occurred. Foster was flown to Renown Medical Center where he later died. The heavy snowfall has allowed ski resorts to offer full operations for the busy holidays. Skiers and snowboarders have delighted in the powder-filled slopes. However, everyone who uses the mountains needs to be aware of avalanche danger, even while skiing in the safety of a resort. Before going out in the back country, check with the Sierra Avalanche Center for avalanche advisories. On December 24, the avalanche level was “considerable”.